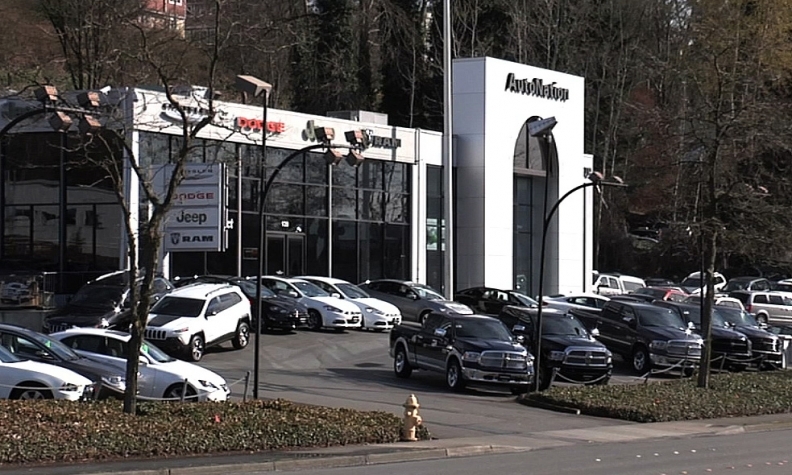 AutoNation says its customers typically shop for cars through a variety of sites, including AutoNation's own, and through in-person visits to showrooms. The dispute between TrueCar Inc. and AutoNation Inc. took a bitter turn Friday after the car-shopping website alleged the giant auto retailer has been underreporting sales generated by TrueCar leads. In an email to Automotive News, TrueCar said AutoNation has not been providing enough data about transactions and customers to enable TrueCar to confirm how many sales its website and other platforms were generating. “As a result, we believe they materially underreported sales,” TrueCar said in the email. 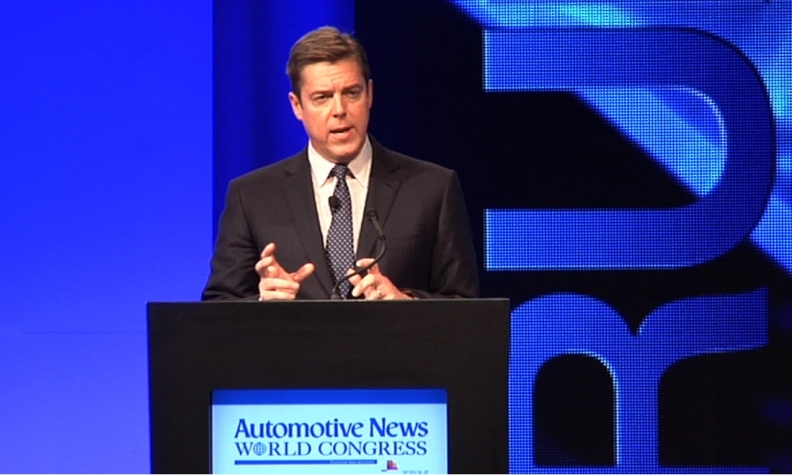 TrueCar founder and CEO Scott Painter, in an interview, maintained the crux of the conflict is over how many of AutoNation’s sales are attributable to TrueCar. AutoNation has said about 3 percent of its vehicle sales stem from TrueCar -- or about 16,500 of the 550,000 new and used light vehicles it delivers annually. In a May 23 letter to AutoNation, TrueCar said it believes “at least 7 percent” of AutoNation’s first-quarter sales were generated by the shopping website. Annualized, that would be at least 38,500 transactions. Painter: The crux of the conflict is over how many of AutoNation's sales are attributable to TrueCar. Under TrueCar’s list prices, dealers pay the shopping service $399 for each used car sold to a TrueCar buyer and $299 for each new car. AutoNation, the nation’s largest auto dealership chain, had negotiated a discounted rate. At list prices, the disputed sales figures would represent a difference of about $6.6 million in revenue for TrueCar. Marc Cannon, AutoNation’s chief marketing officer, said the retailer “absolutely reports its sales correctly” to TrueCar. He added that AutoNation customers typically shop for cars through a variety of sites, including AutoNation’s own, and through in-person visits to showrooms. Some sales are not attributable to TrueCar because some customers have gone to AutoNation sites or its showrooms prior to registering with TrueCar, Cannon said. On Thursday, TrueCar and AutoNation announced plans to part ways, with both companies attributing the split to a dispute over customer data. The split grew from TrueCar’s requirement that its dealer partners share data about all of their sales transactions, so it can bill them for deals traceable to TrueCar. AutoNation objected to providing data for all of its sales, including those in which TrueCar played no role, and bristled at giving up key information such as customer email addresses and phone numbers. TrueCar maintained its rules require dealers to provide open access to transaction data and that AutoNation must abide by the same terms as other dealers. Painter noted that TrueCar doesn’t seek direct access to dealer management systems. Instead, third-party service providers draw the data and turn the records over to TrueCar. Alternatively, dealers can deliver a daily file of the sales data to TrueCar.